*Supplemental heat for heat pumps must be electric. **Home must be in an area where natural gas is not available. 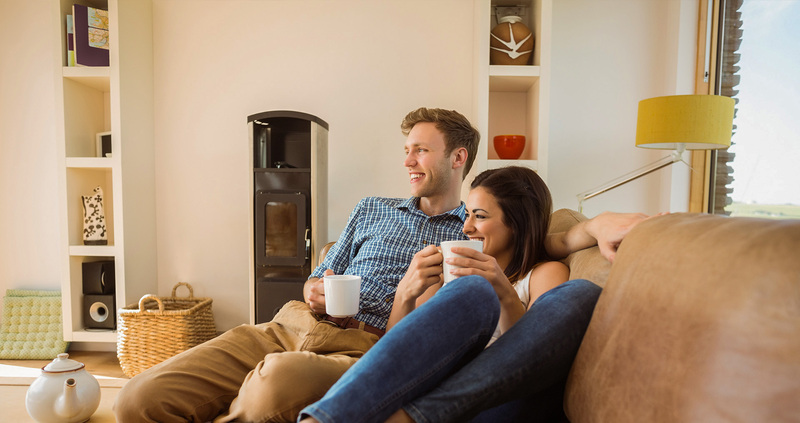 Homeowner or property owner in Idaho or Oregon can receive a cash incentive for having a qualified ducted heat pump installed into a qualified home by a Participating Contractor.